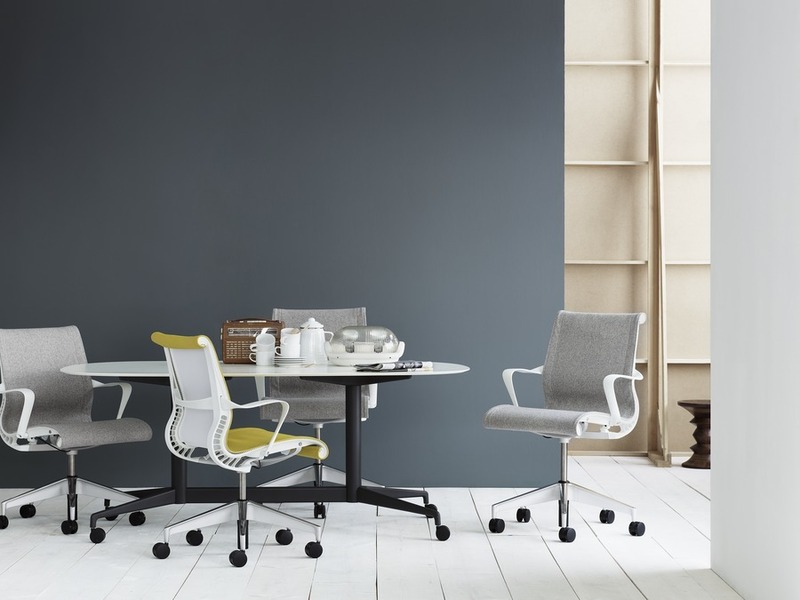 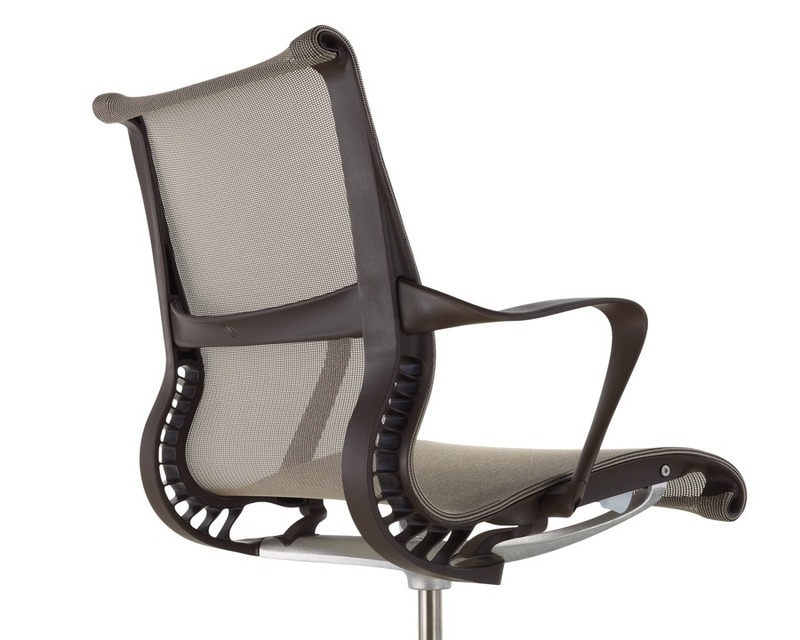 Material innovation gives Setu chairs their unique combination of flex and strength. 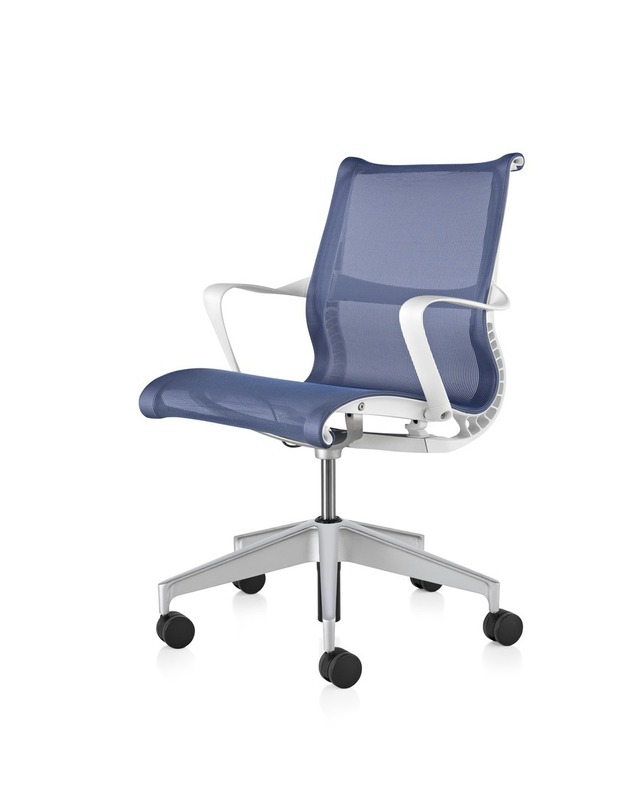 The Kinematic Spine uses two types of polypropylene to control resistance as you recline and support your weight, without a tilt mechanism. 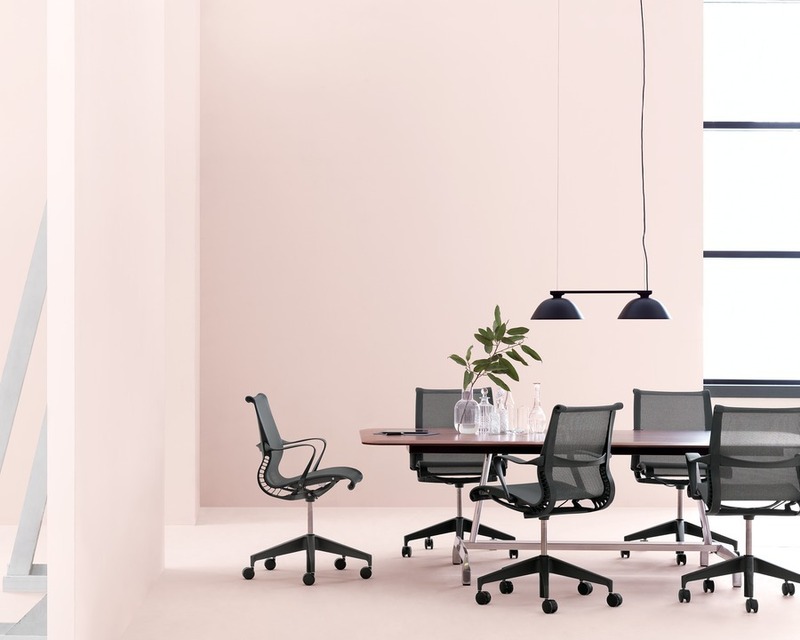 More structural element than textile, the Lyris 2 suspension seat and back conform to your contours and aerate your body as you sit comfortably.